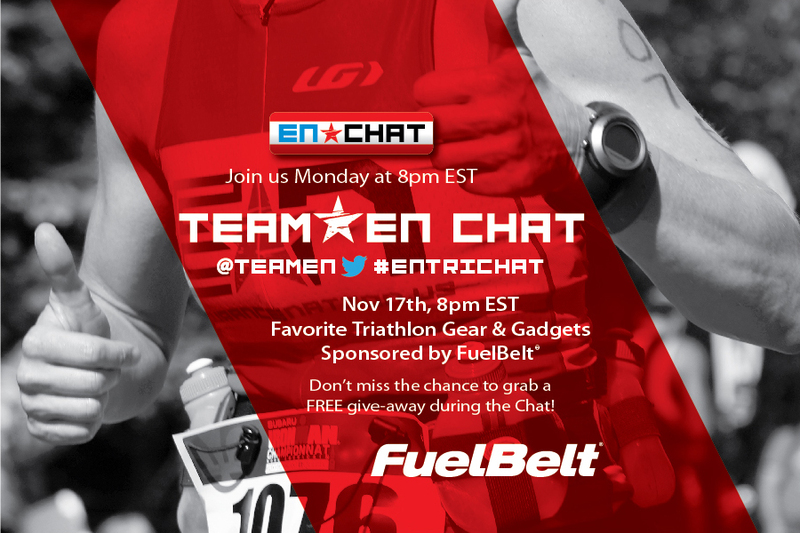 #ENTriChat "Favorite Triathlon Gear and Gadgets"
Endurance Nation hosts a live Twitter chat on the 1st and 3rd Mondays of every month, at 8pm EST. Join in on the conversation with different topics, sponsors and amazing give-a-ways. Follow hashtag #ENTriChat to share, learn, meet new friends and have fun along the way.